Seniors... It's that time of year! 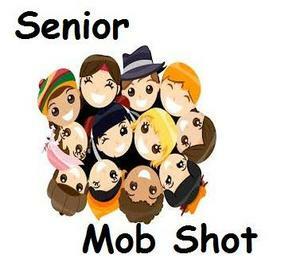 Get together with your friends and put your outfits together for Senior Mob Shot. It’s that time of year Seniors! Time to get together with your friends and get creative with your outfits! So look Paws-itively AMAZING and FABULOUS! The school dress code still applies, so dress appropriately. Be ready to take the Senior Mob Shot on Friday, March 1st during 4th period in the GYM!